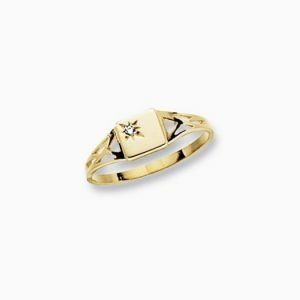 9ct Gold Cubic Zirconia Set Square Signet Ring. 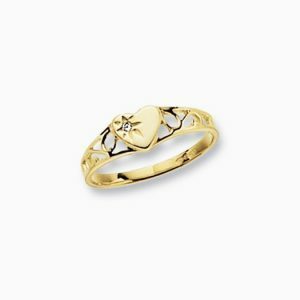 9ct Gold Cubic Zirconia Set Heart Signet Ring. 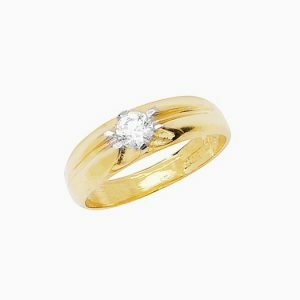 9ct Gold Cubic Zirconia Ring. 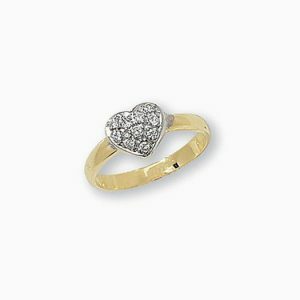 9ct Gold Pavé Set Cubic Zirconia Baby Heart Ring. 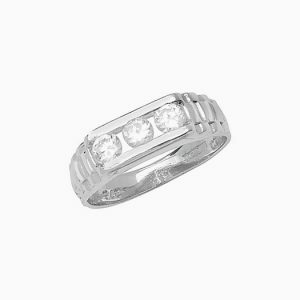 9ct White Gold With Three Channel Set Cubic Zirconia Stones. 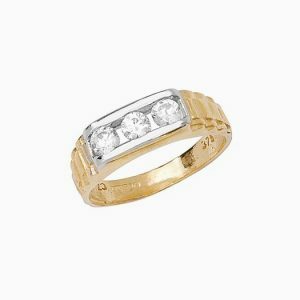 9ct Gold With Three Channel Set Cubic Zirconia Stones.